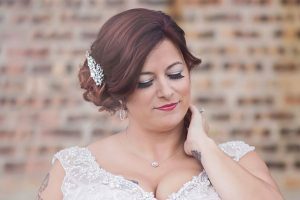 Sweet Violets is a Chicago based company who offers exclusive ON SITE hair and makeup services to anyone in and around the outskirts of Chicago. Traveling to any other suburb, town, city or state is what helps to set us apart from the rest. Sit back, relax, and let us come to you. See our list of services below. Don’t see what you’re looking for? Give us a call or shoot us an email. We offer an extensive list of services for every occasion. We offer consulations, as well as, trials. The difference between the two is that the consultation is more so along the lines of a meet and greet to talk about some potential hair and makeup ideas for the day and it is free of charge. At the consultation, no services are provided other than looking through pictures and going over ideas. 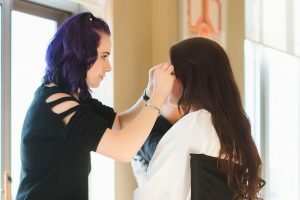 A hair or makeup trial entails actually styling the hair and applying makeup and there is a fee. Trials allow up to 5 different looks for hair and only 2 for makeup. If you should need to see any additional hair or makeup looks, an additional fee will be applied. From finger waves to fishtails, we can style anyone’s hair. 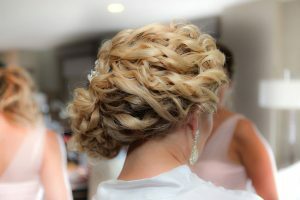 Whether you choose to wear your hair up or down is fine by us. All we ask is that you choose a style you are comfortable with and let us do the rest. If you prefer to sit in the chair and say “work your magic” we love that too! Each and every person gets a consultation the day of prior to being serviced to ensure 100% quality and satisfaction is delivered. 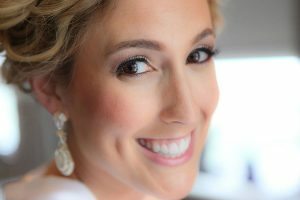 High Definition Air Brush Makeup is the BEST option for any special occasion, especially a wedding. 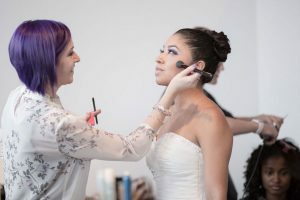 With airbrush makeup, you are consistently ready for photo ops from morning till night. It is waterproof and gives a flawlessly lightweight yet full coverage application on any and all skin types. Whether you like to wear very little or a lot of makeup, airbrush is the way to go. Add length and volume to your natural lashes with eyelash extensions. We offer 2 different options: Full strip lashes which last 1-2 days or individual eyelash extensions which last anywhere from 1-2 weeks. 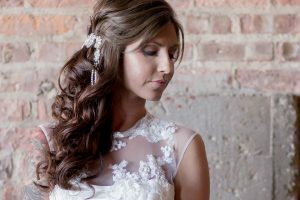 We offer a special service of putting in extensions for our clients for any special occasion. We even take it a step further than most and accompany you at the store to help you pick out the perfect color. If your color is not available in extensions, we also offer coloring services! We know that planning a wedding requires hours and hours of research, meetings, emails, etc so we like to take the weight off of your shoulders. We can help you from start to finish to find each and every vendor, your ceremony/reception location, and then some. The planning is something that happens over the course of however long your engagement is; It is never too early to start planning and getting everything in place. Certain vendors book up as much as 2 years in advance, so it is imperative that you have the vendors that you want at your wedding. As far as Day of Coordination goes, this means you would have someone there the day of to handle all final payments to vendors, set up your ceremony/reception site, keep the day flowing smoothly and on time, and most importantly to give you piece of mind that everything will be perfect. We also coordinate and conduct your rehearsal dinners if you so choose.